The route created based on the track recorded with the MyRoute Mobile app. 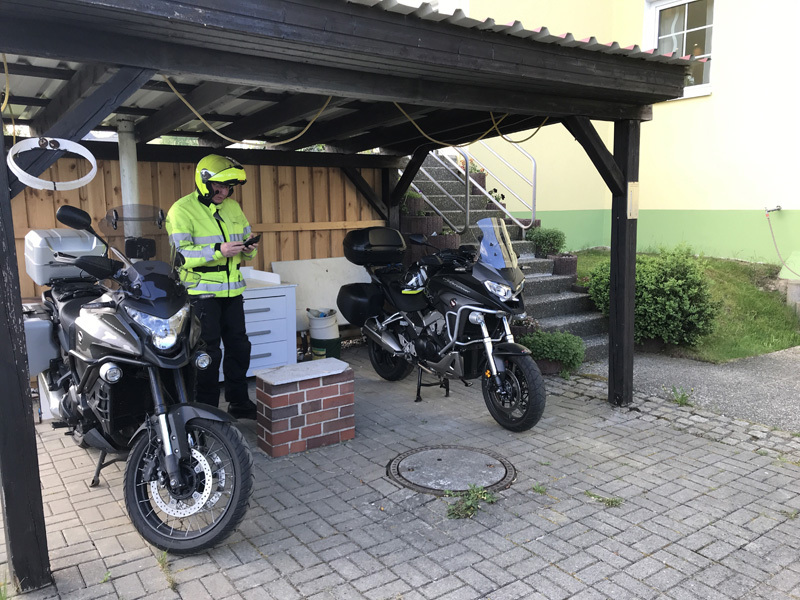 The route was driven on 9 May 2018, day 8 of the motor holiday Harz-Thuringen. 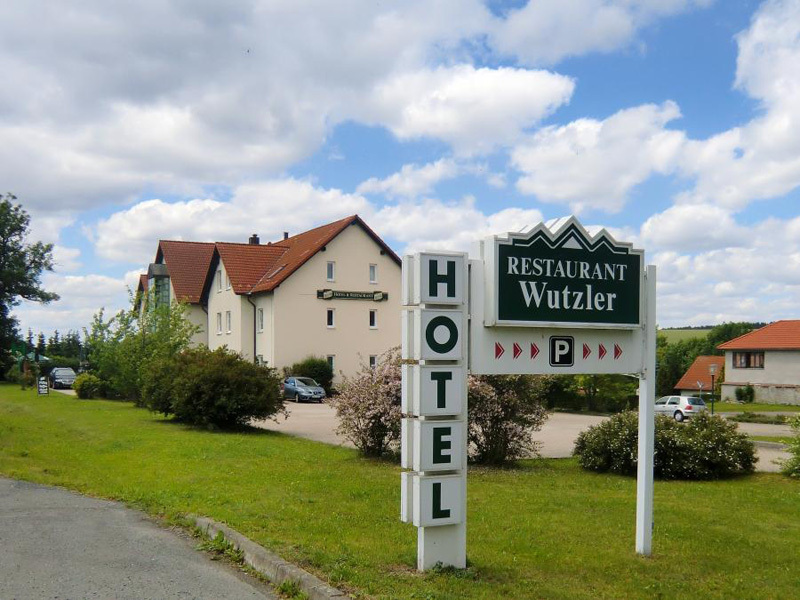 Start: Hotel Wutzler in Miesitz. End point: Helmond Noord-Brabant (NLD). The last day of the motorcycle holiday "Harz-Thuringen", we go home. First a lot inside to enjoy the surroundings and the last kilometers we drive on the highway. Departure, just switch on the MyRoute-App Mobile to record the "Track"! 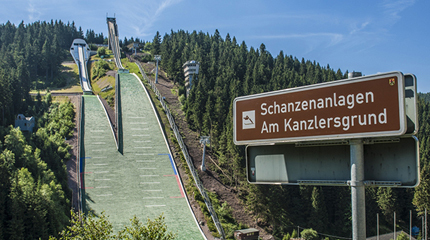 After 2 hours we enter the Wintersportcentrum "Oberhof", really all sports facilities in the area of winter sports are present here. This is a great beautiful area and there are plenty of opportunities to pause. After a short 4 hours drive it is time for lunch, we stop at McDonalds in Bad-Hersfeld to eat something other than a hamburger. Soon after lunch we take the highway to the last 370 KM to bridge. On the way we leave the freeway 2 times to stretch the legs and have a drink and the last time to refuel. Once at home, just take the total score: From door to door 2.570,1 KM driven, it was at 19:00 still 27 degrees! The motorcycle trip 2018 is over, we have seen a lot, laughed, eaten, drunk, (too) many closures and quite a lot of diversions but also many beautiful new pieces away! The next motorcycle holiday with Cor goes to "Black Forest" in 2019!